[dropcap]T[/dropcap]he worldwide box office of “The Huntsman: Winter’s War” was of 396.5 million dollars, which is not bad. However, its budget was raised to 170 million dollars, hence the benefits for Universal Pictures were not so high. What was the point, then, to give the green light to this prequel/sequel? It’s true that film adaptations of classic tales are trending, but we can’t forget that “The Huntsman: Winter’s War” takes several characters in a film that is did not precisely receive an excessive praise from critics and the public as a reference (it was satisfying to me and I found it to be a decent commercial production, but not, of course, a remarkable title). Unfortunately, this new installment of the adventures of Eric is a bit worse than the original film. It begins in the past, while the narrative then unfolds after the events we saw in “Snow White and the Huntsman”. I like the start, it gives off a tragic tone and we understand why Freya becomes the Ice Queen. However, the film overall lacks the sense of adventure one expects to find in a movie like this. The characters have a (very simple, yes) objective, but we can not vibrate with their adventures. We observe what happens on the screen but we’re not introduced, probably because the writers failed to convey their concerns. Everything is too formulaic, and even the plot twists are predictable (and there are plenty). 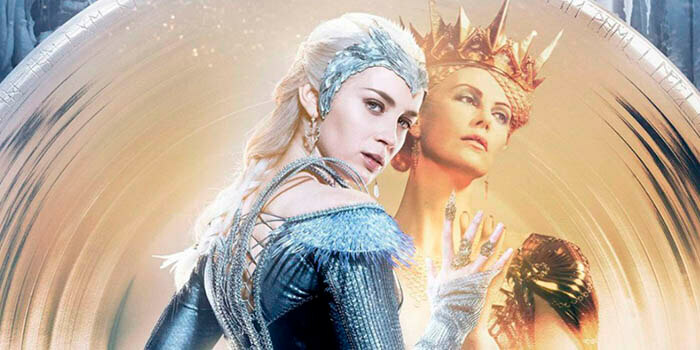 There’s no magic, no spark or showmanship; in fact, it gives the impression that the script of “The Huntsman: Winter’s War” has been written thinking solely on its end (although it’s not that good, at least it’s enjoyable). One of the things that works worst of this story is its humor. It seems forced and doesn’t end upmatching the set of the film, presenting itself as a somewhat abrupt and unexpected way. 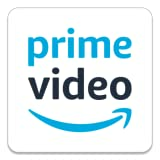 On the other hand, from a visual point of view I must include the wardrobe or part of the production design, but not the work of the director, Cedric Nicolas-Troyan, in the action scenes (Frank Darabont was initially planned to direct it). Such passages offer nothing new, lack vigor and its duration is very short (if anyone’s hoping to see some epic battles, they’ll have a big disappointment). Two actresses save the film every time they make an appearance: Charlize Theron and Emily Blunt. Both take their roles very seriously, giving nuances that are not present in the script. 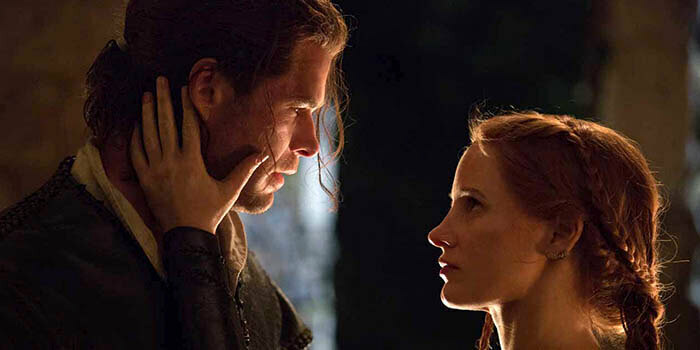 Chris Hemsworth can’t do a thing with the charisma of both female performers, but this time he is lucky to share misadventures with the righteous Jessica Chastain. Isabela Moner, huérfana en "Transformers 5"
Habrá una quinta secuela de "Avatar"